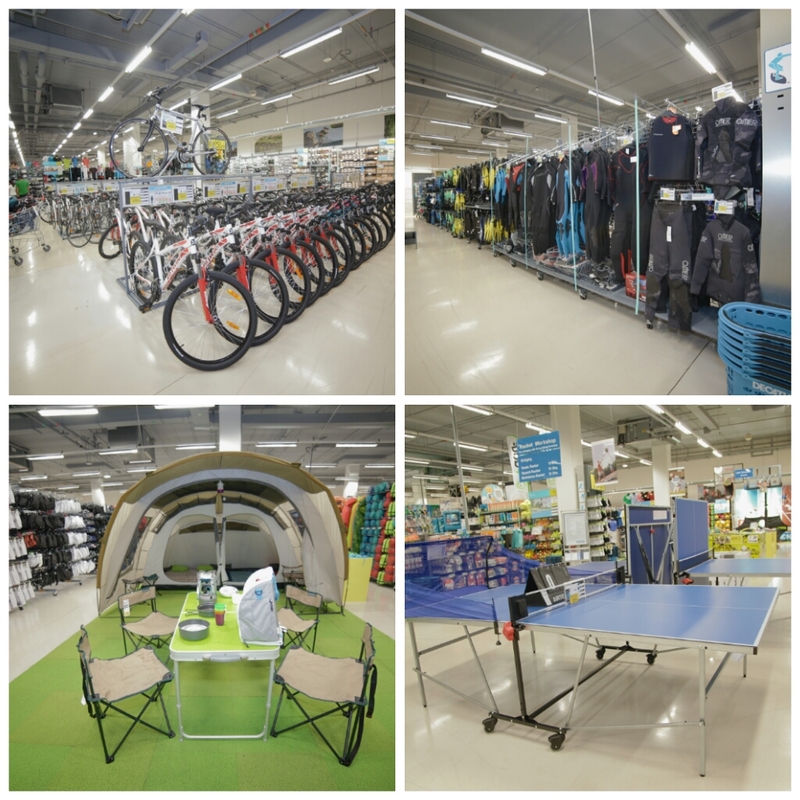 I am not a fitness freak but my recent visit to the French store “Decathlon” has certainly made me think about my workout and changed my perspective towards health. Well, you have to visit the store to believe it for yourself. 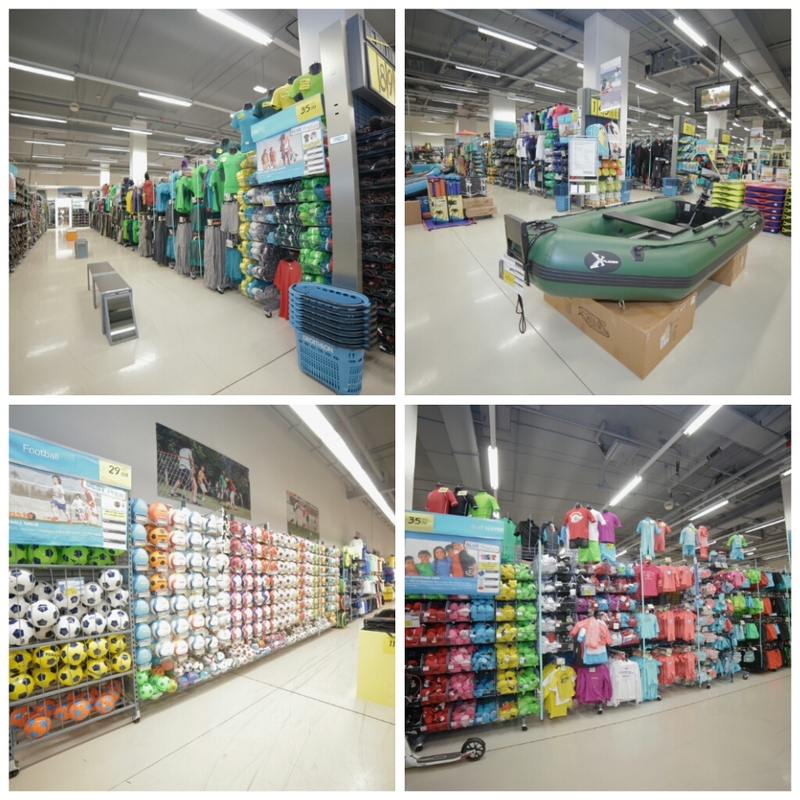 Decathlon is a sports store with an area of over thousands of square meters located at Mirdiff City Centre. But the road to wellbeing doesn’t seem too long. So Do You like swimming? Golf? Football? Cycling? Tennis? Running? Yoga? Basketball? Scuba Diving? Fishing? Hiking? 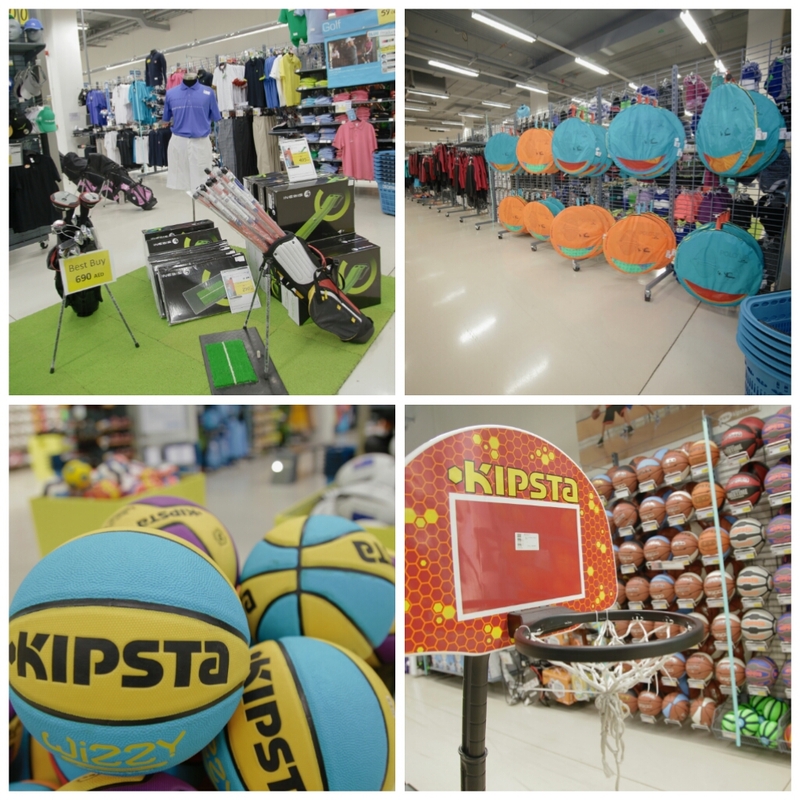 A full range of sports’ offerings from outfits to accessories, equipment’s to footwear can be found under one roof. For each section they have a detailed checklist that tells you what and why to buy stuff that you need. 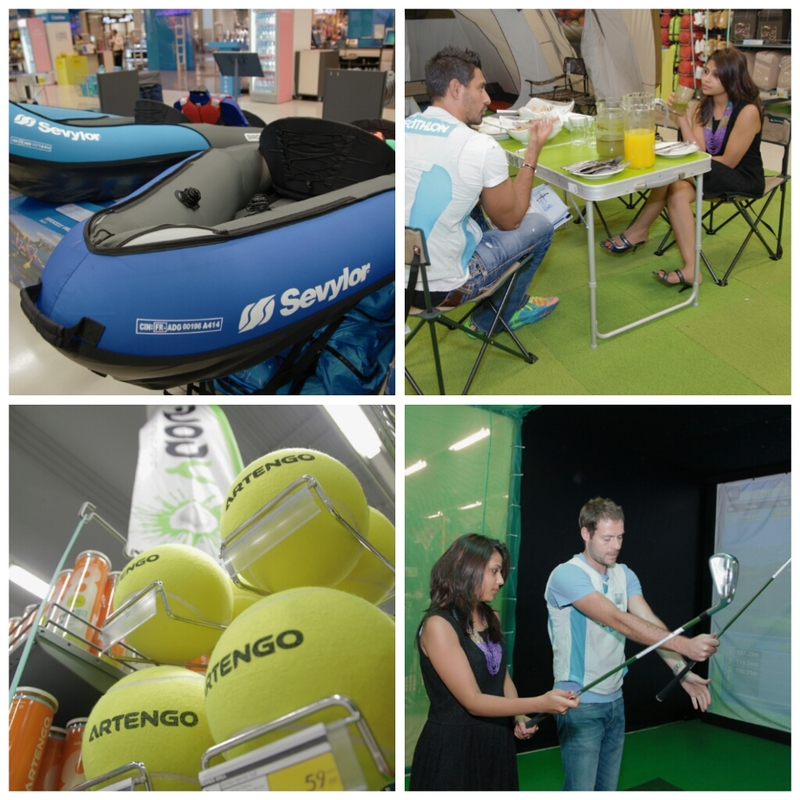 The product range starts at a very affordable price and then goes higher making it accessible to everyone, from the aspiring beginners to the experienced professionals. It not only sells international brands but also its own brands that are developed after lot of research. I finally bought my running shoes and swimwear from the store and I am all set out to stay fit and healthy this winter season. So readers. No matter what sports you’re into, pick out the best equipment from Decathlon and keep working on your fitness. No More Excuses!